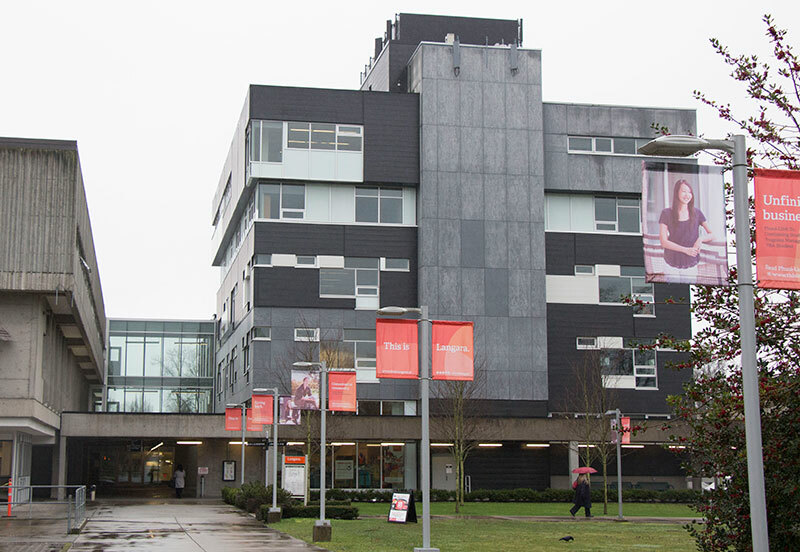 Langara is one of the “Big players” in higher education. 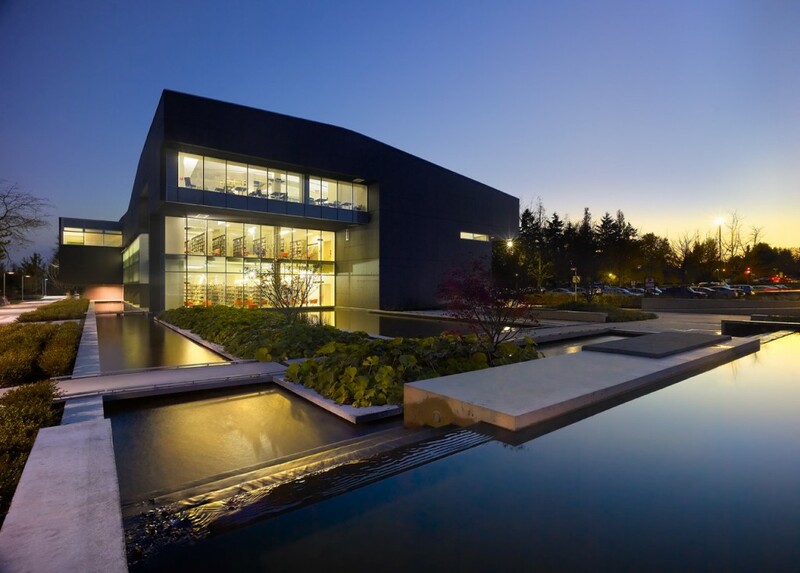 It specializes in effective and academic transfer programs for students aiming to enroll in big Universities like UBC and SFU. It also posses’ extremely high success rates for transfer students, while providing first class diplomas and bachelors. 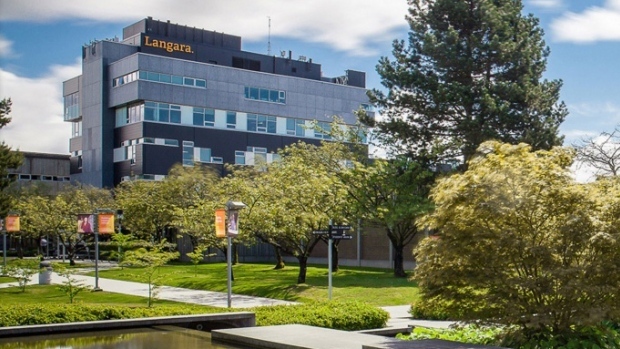 Summer camps in Langara are now available! From entrepreneurship to film there are lots of programs for young student looking for small fun summer camps.